Our product range includes a wide range of garden hoe or axe, garden rakes, garden spade or favada, gardening tools, garden sickle or khurpe or weeding hook and manual cycle weeder. 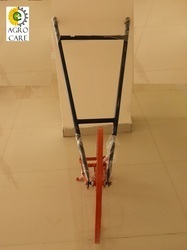 We are the leading and prominent Manufacturer, Trader, Distributor of Garden Hoe or Axe. 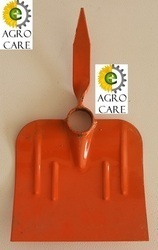 We are the leading and prominent Manufacturer, Distributor, and Trader of Gardening Tools. 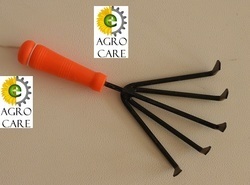 We are the leading and prominent Manufacturer, Distributor, Trader of Manual Cycle Weeder. 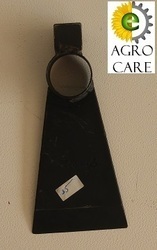 Looking for Garden Tools ?